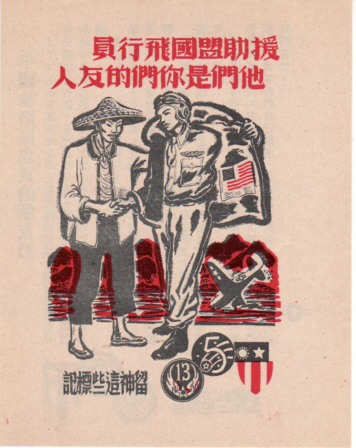 Code CA111 U.S. Leaflet included in evasion kits of the 5th and 13th Air Forces. 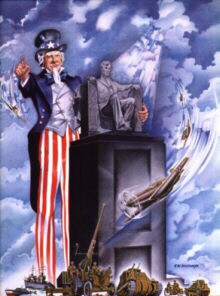 "Help the Allied aviators, they are your friends." Airman displaying Blood Chit to a Chinese farmer.